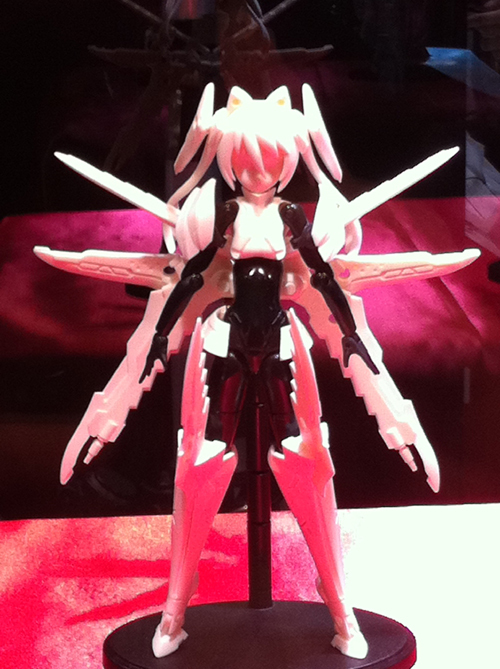 More very interesting designs; now if only I had the cash to keep up with all the lovely shinki being released lately! I wonder if they are to be typed after the weapons they seem to represent? Their armor certainly seems appropriate for the names (In case anyone didn't recognize them, a 'flamberge' is a type of sword, while a 'corsesca' is a somewhat esoteric kind of pole-arm). Very cool looking. Loving them from design alone. I have a feeling I'll buy both of them. 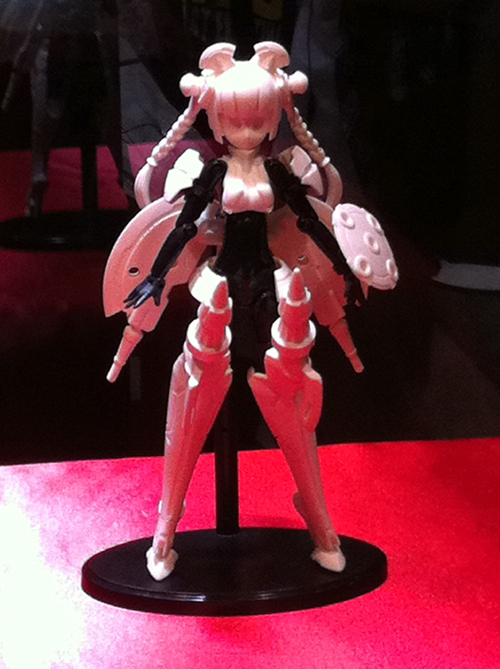 They look pretty neat. Right now, they're on my "Maybe" list until we see more pics of them for me to determine if I want them or not. right now = boring. very . design that is. the colors are sweet. Posting a variety of pics that have popped up since WF. is there any more news on these two? astarothxi wrote: is there any more news on these two? 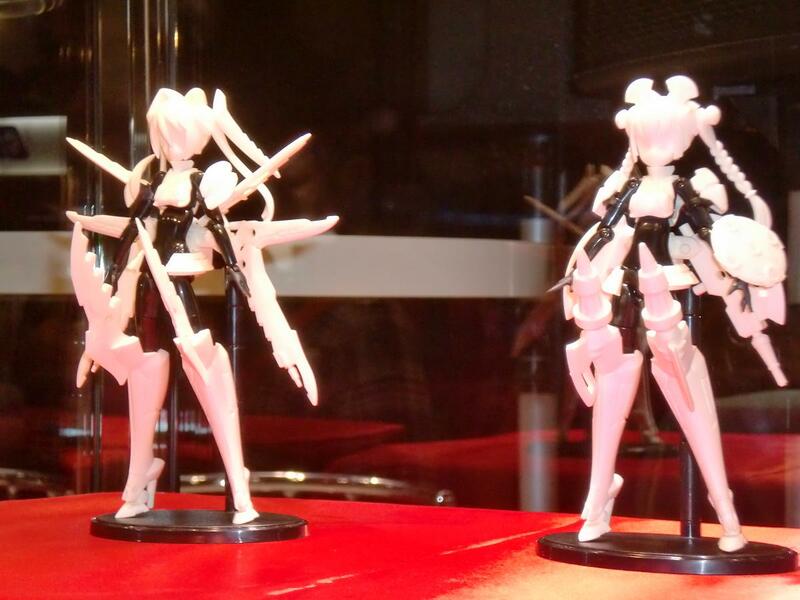 The prototypes were shown (again) briefly when Konami did that 5th anniversary webcast thing, but no real news yet.